We reserve the right to make changes without notice. All prices exclude government fees, taxes, finance charges, state safety inspection and documentation fees. 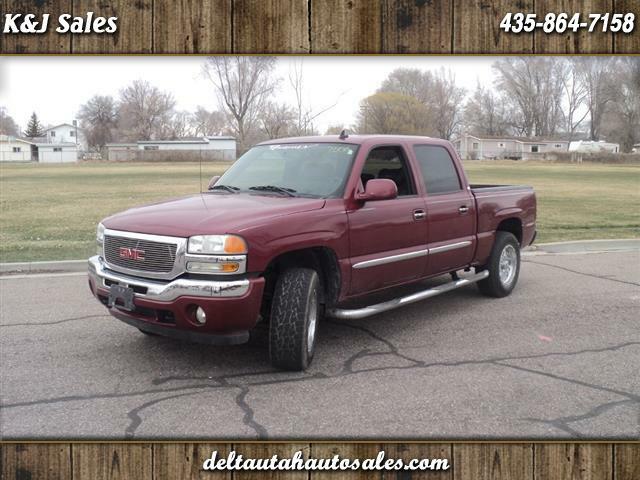 Visit K&J Sales LLC online at deltautahautosales.com to see more pictures of this vehicle or call us at 435-864-7158 today to schedule your test drive. We reserve the right to make changes without notice. All prices exclude government fees, taxes, finance charges, state safety inspection and documentation fees. All vehicles are sold as-is.